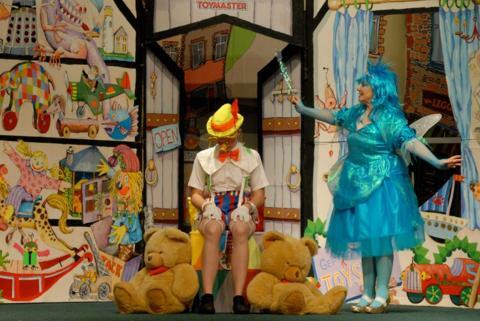 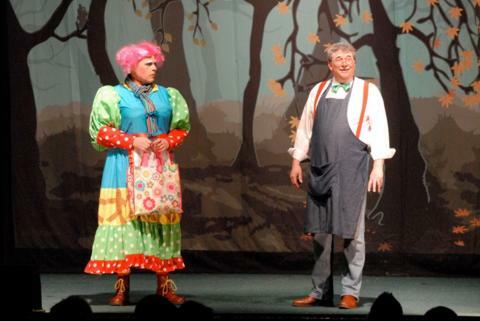 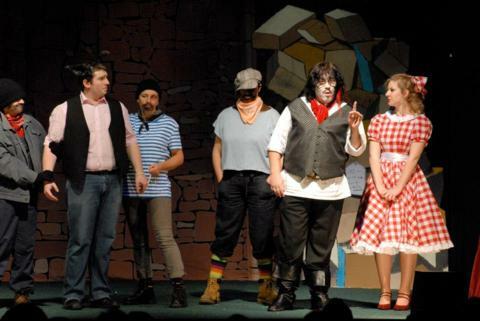 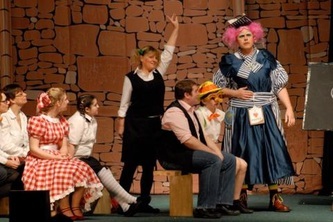 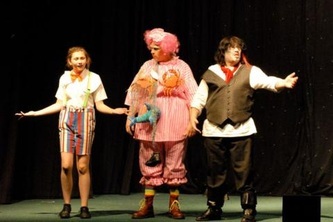 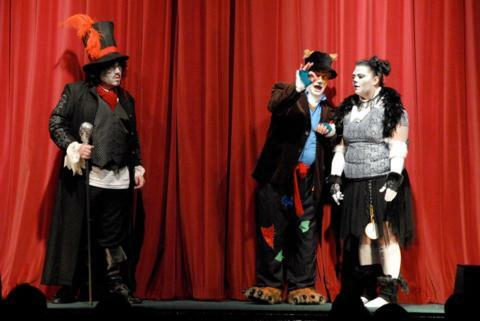 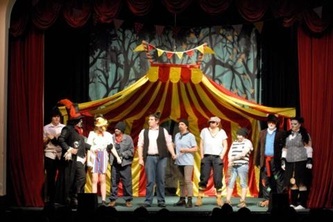 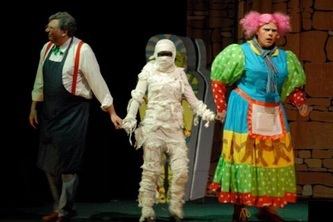 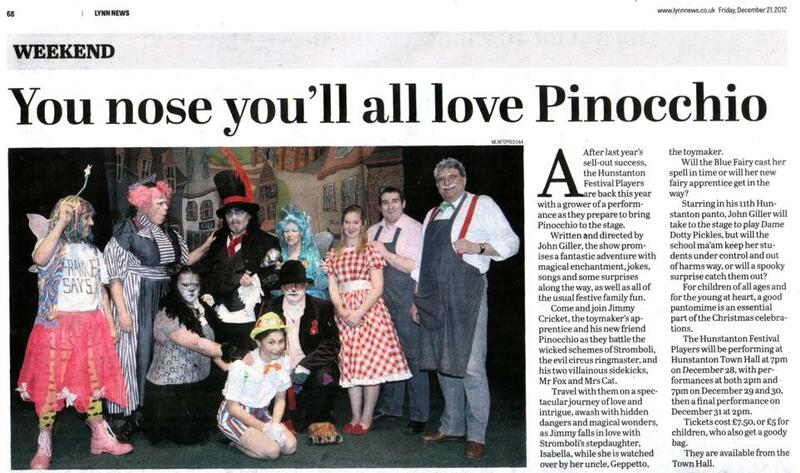 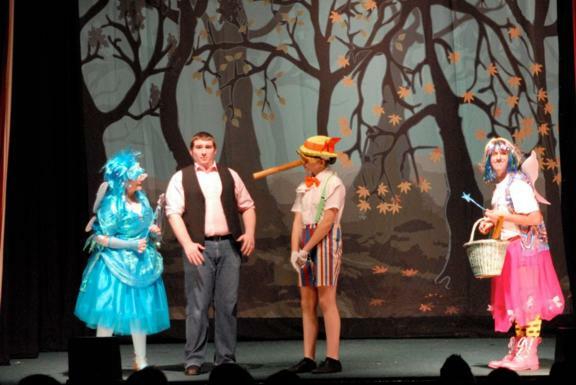 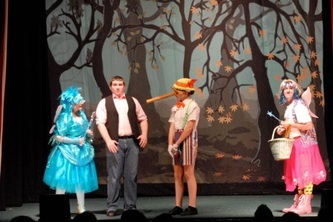 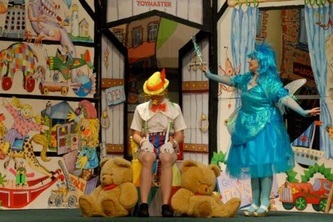 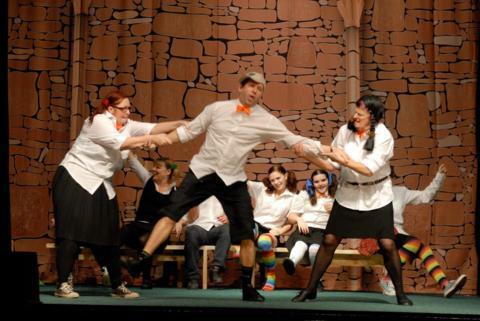 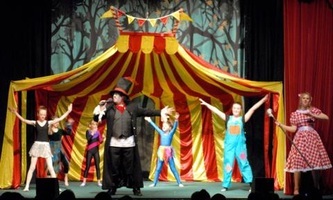 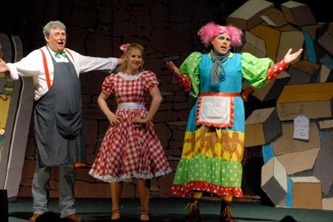 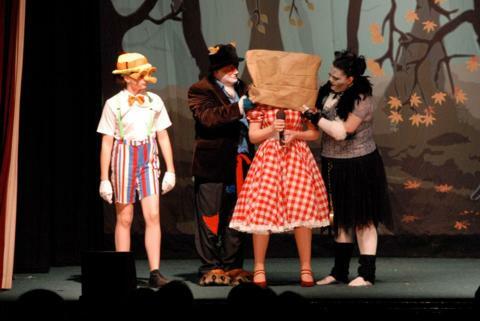 John Giller's production of 'Pinocchio' played at the Hunstanton Town Hall, Norfolk. 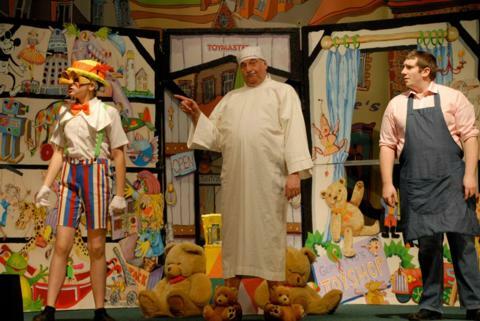 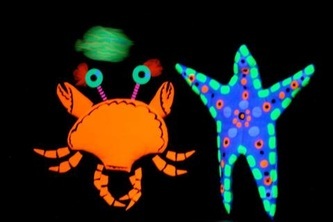 This production ran for 6 sell out shows between Christmas 2012 and New Years eve 2012 with over 1200 people coming to see us. 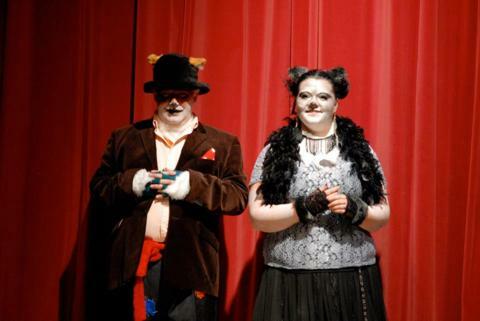 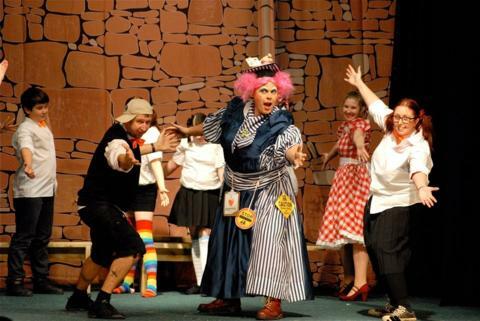 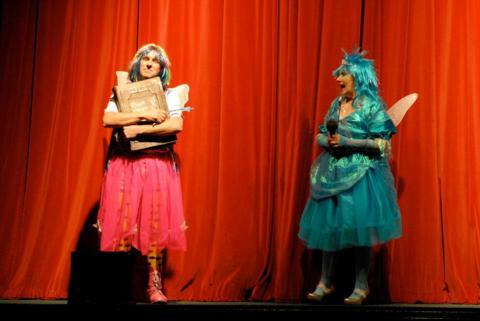 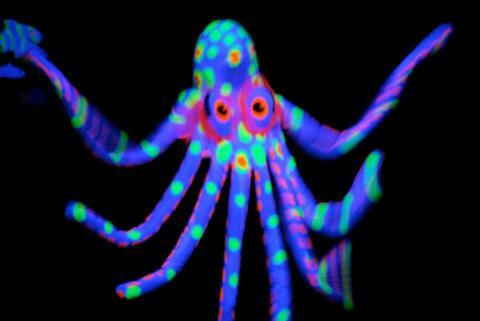 CLICK HERE to visit the Hunstanton Pantomime website or read some of the comments below. 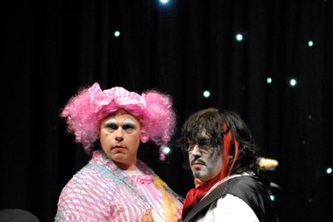 BBC Radio Norfolk interview with Stephen Bumfrey.